As a business owner, you want to get the most out of your investments. Whether those investments are money, internal resources, or your time. So you set aside budgets for different business requirements, including marketing it. Unfortunately, regardless of the size of your budget, your strategy may not be sufficient to produce the return on investment that it should. 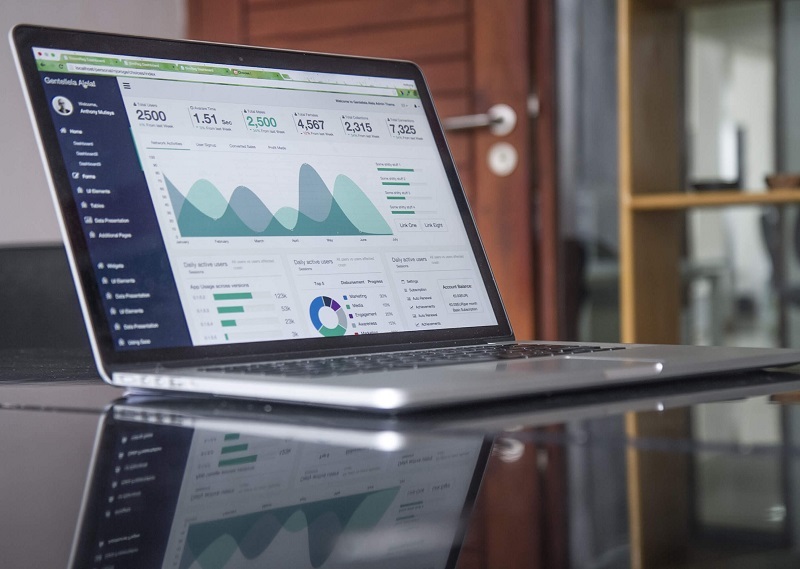 We’ve highlighted a few areas that can help you determine whether or not your marketing strategy is really working for you. 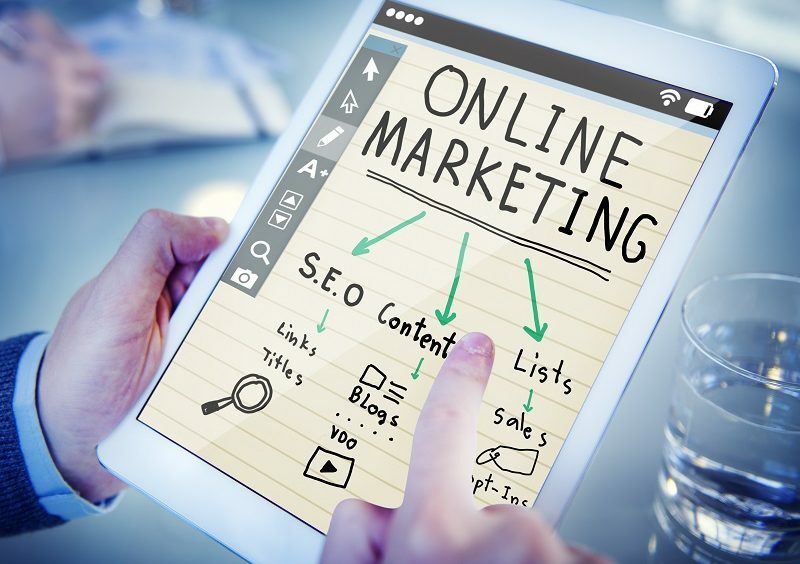 If you find that you fit into any of these categories, it may be time to start thinking about boosting your marketing efforts. 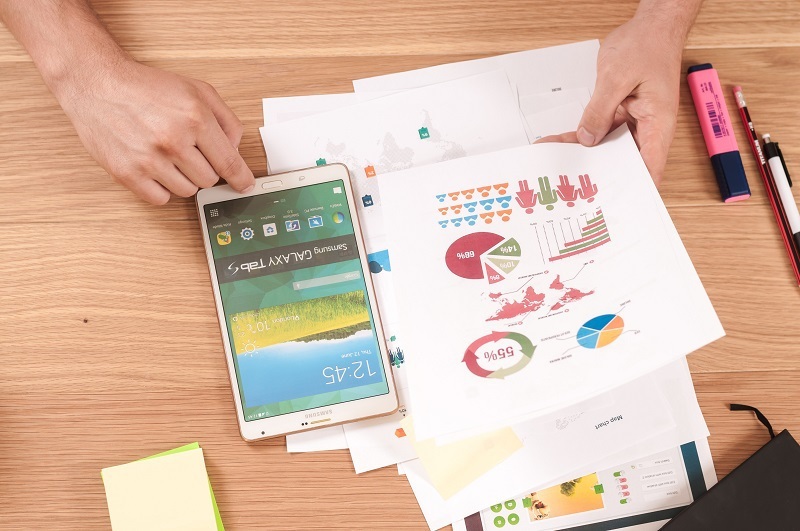 Without further ado, here are 6 signs that your business needs to invest in better marketing. If you are not hitting your sales goals, it’s a sure sign that you’re not marketing seriously enough or your strategy simply isn’t working. You need to investigate whether the marketing strategy is just stagnant or outdated, and therefore not pulling in any new leads. Or has the strategy changed and the results are not what you desired? If the latter, it’s time to return to the baseline and evaluate where it went wrong and correct it. You’re getting good reviews and consistent repeat business from current customers. That’s great! But you don’t want to settle for the status quo do you? You will need to determine why you aren’t attracting new customers. Are you investing enough on advertising? 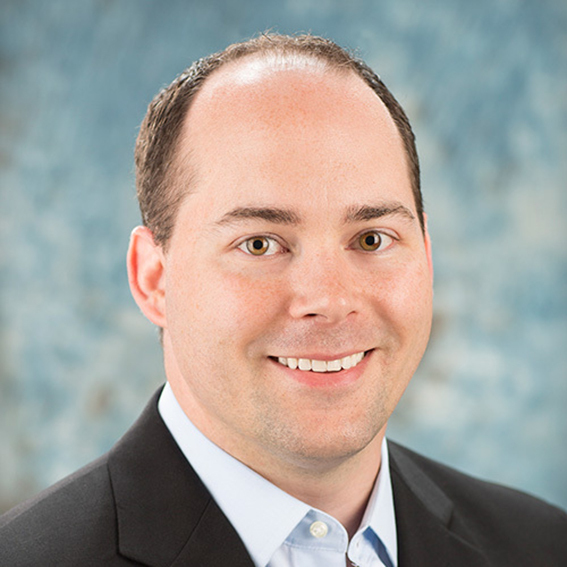 Are you leveraging those happy customers as a referral engine? Or are you limiting your outreach to certain demographics, thus not attracting those potential customers outside of it? This is antiquated thinking! Most buyers today research on the internet before they purchase anything. And that’s the case even if you have been recommended by one of your current customers. Don’t forget about managing your online reputation as well. If you have no reviews at all, it’s time to start soliciting and ramping up positive reviews. Do you have any negative reviews? If you’re not addressing those properly, it can harm your business. As more and more people prefer to inform themselves via digital search, relying only on referrals for your business growth will lead to missed opportunities. Social media is here to stay, at least for the near term. It’s an effective way to get your brand out there. At a minimum, it’s recommended to have Facebook, Twitter and Google Plus business accounts. LinkedIn, Instagram, Pinterest and others are other social accounts that could be of benefit, depending on your offering and type of business. Even if you have social media accounts, are you active on them? Do you post relevant, interesting and shareable information, images and videos? Are you taking advantage of their advertising opportunities? According to a release by Stat Counter Global Stats way back in November 2016, mobile and tablet internet usage exceeded desktop for the first time worldwide. 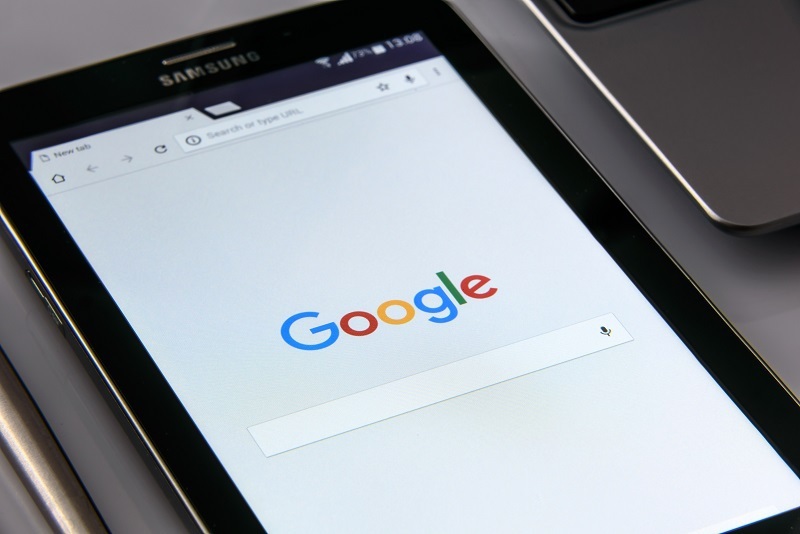 What that means for your business marketing strategy is that your website must be optimized to accommodate mobile searches. And, according to a 2017 report from Hitwise, nearly 60 percent of all Online Searches are now carried out on a mobile device, with some sectors reaching 72 percent. If your website is not optimized to work well on mobile devices, you’re missing out on a very large audience. To drive this point home even further, Google recently changed their search algorithm to reward mobile first sites. Let’s face it—you have competition. You need to do at least as much as they are in your marketing efforts to stay up with them. But don’t you want to win the race? If so, you need to see what they are doing to steal that business from you. Are they all over the news and social media? Do they show up in the top three on Google search results? Do they have lots of great reviews? Get in the game and start amping up your online presence to match or exceed your competitors’. Your marketing strategy can make or break your brand. If it’s not effective in growing your business, it’s time to ramp things up. Stay tuned for our next blog that will show you ways to succeed in marketing your business. 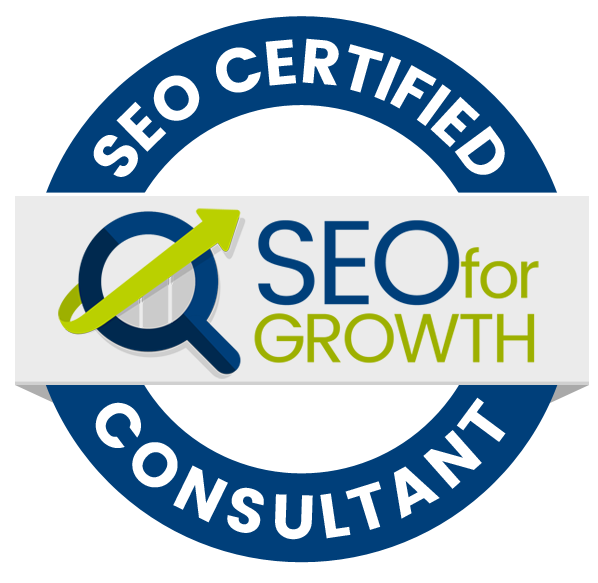 Kalamazoo SEO for Growth provides expert advice and assistance in making your marketing strategy more effective. If you are experiencing any of the six issues above, contact us today to learn how we can improve your online presence!